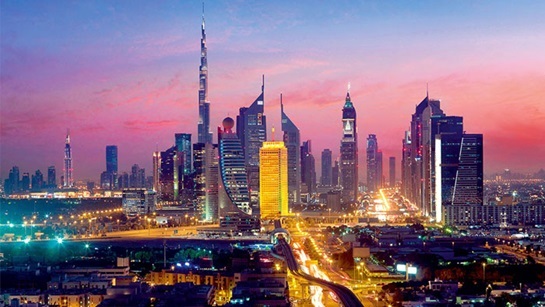 The United Arab Emirates (UAE) would issue long-term residency visas for up to 10 years to international investors and “exceptional talents” including professionals and students, the Cabinet has announced. The Cabinet, chaired by Sheikh Mohammed bin Rashid Al Maktoum, Vice President and Prime Minister of the UAE and Ruler of Dubai, adopted the new system of entry visas at a high-level meeting yesterday. The decision is in line with the country’s position as a primary destination for international investors and global talents, the official WAM news agency reported. “The UAE will remain a global incubator for exceptional talents and a permanent destination for international investors. “Our open environment, tolerant values, infrastructure and flexible legislation are the best plan to attract global investment and exceptional talents,” the Prime Minister said. The new system will increase the chances of attracting investors and competencies, increasing the country’s economic competitiveness globally, it said. The global investors’ ownership is expected to reach 100 per cent by the end of the year. The system will grant investors and talents up to 10-year residency visas for specialists in medical, scientific, research and technical fields, as well as for all scientists and innovators, the report said. Five-year residency visas will be for students studying in the UAE, and 10-year visas for exceptional students, it said. The new decision will also review the current residency system to extend the residency time for the dependent students after completing their university studies. This will give them the opportunity to study their practical options in the future, the report added.